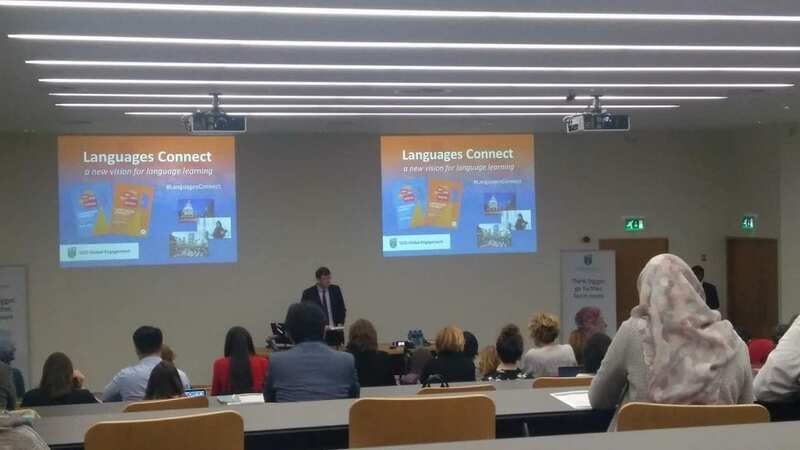 The first and only school specializing exclusively in the teaching of the Portuguese Language in Ireland. Portuguese Language classes for All levels, Group classes, One-to-one classes, In company courses and Cultural workshops. 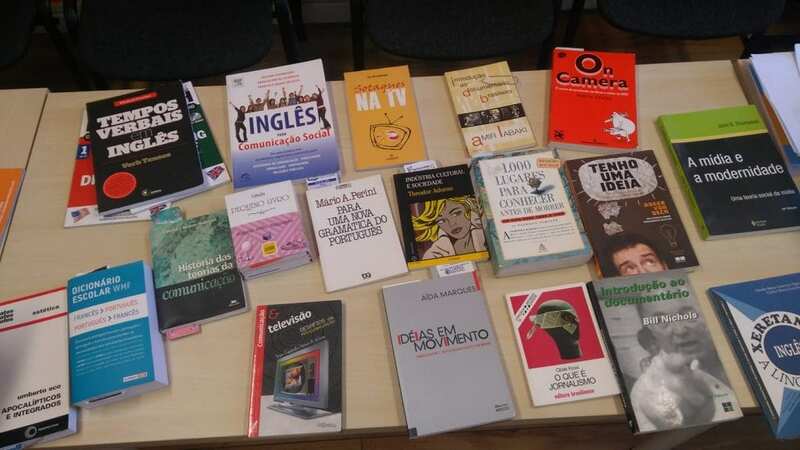 The school also has an extensive Library as well as books in Portuguese on sale.